Christmas Day is synonymous with Gifts and Christmas tree. Just like Paper Bag and Gift Box, Christmas Tree Ornament also has a variety of shapes, sizes, materials, price, and color. 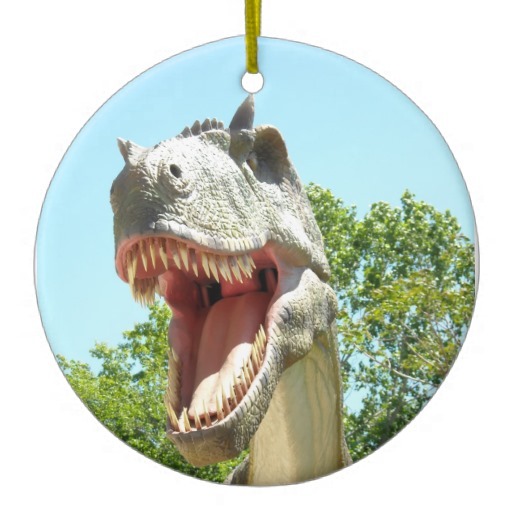 Christmas tree decoration is very diverse and varied. 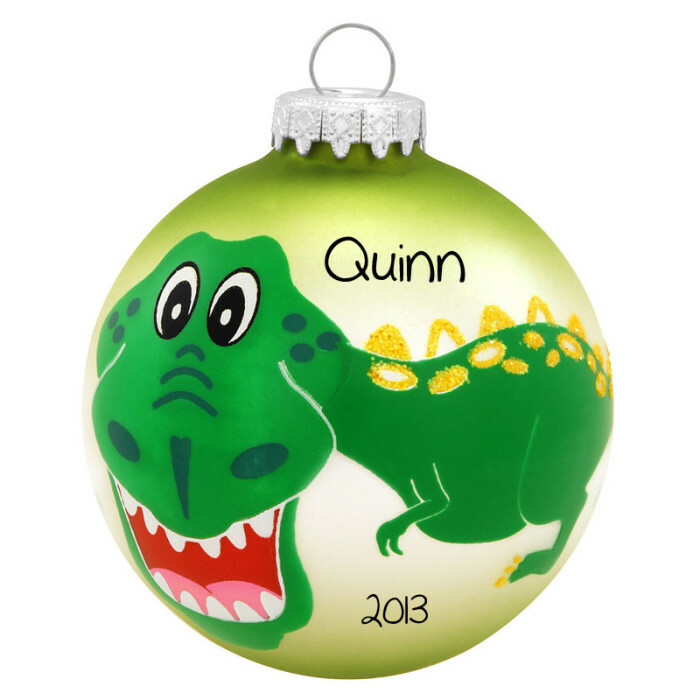 Of course approaching Christmas Day, Christmas tree ornaments and even Christmas tree itself is sold in a variety of places and is very easy to get.This time it will be described how to make a Dinosaur Christmas ornament that you can make by yourself. This is to help you who want to work your own hands displayed on a Christmas tree. 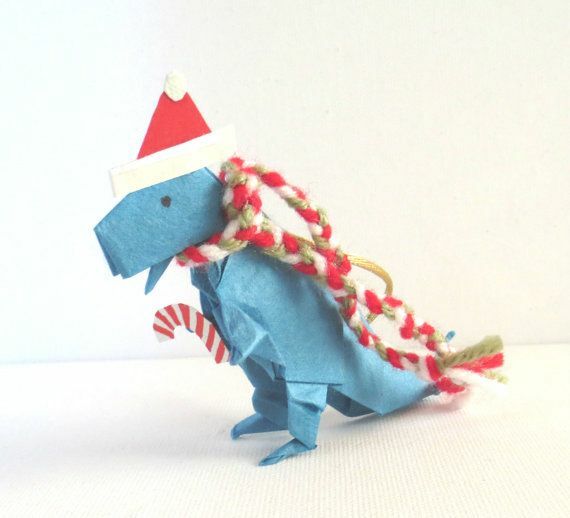 Here’s how to make your own Dinosaur Christmas Tree Ornament. 1. Prepare the necessary materials. Fabrics Flannel / Felt, Dacron (can also use cotton), Scissors, Glue, needle, sewing thread, strap, pen. Note: Colors are red green flannel etc depending on your wishes, can use a rope strap gold / silver or ribbon small size, color sewing thread matches the color flannel. 2. Create a dinosaur pattern on cardboard, then used scissors to print on flannel. 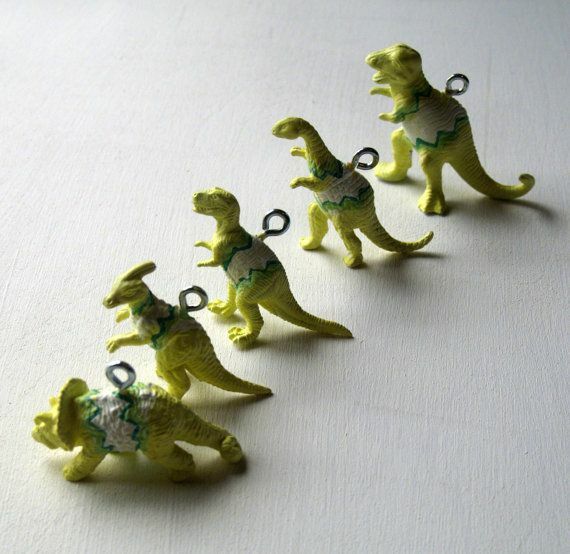 You can search in Google “Dinosaur pattern”. 3. Print accordance with dinosaur print pattern on the fabric flannel, for 2 pieces, then scissors according to the printed form. 4. Prepare the rope that will be used as rope, rope and scissors make a slip knot at the end of the fastener to unite. 5. 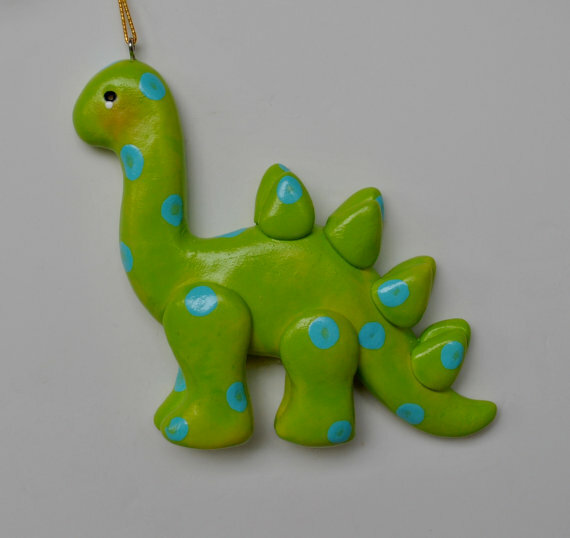 Paste the rope that had been prepared at the end of the dinosaur pattern using glue. 6. Prepare a sewing needle and thread to sew the pattern. Prepare a rather long thread, in order not to run out while sewing. 7. Add Dacron into a pattern that has been sewn. 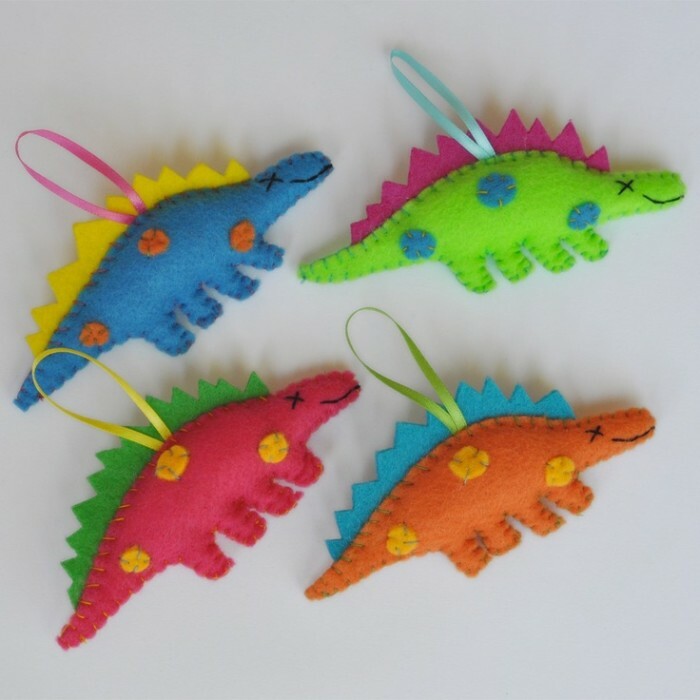 Note: Dacron input to the pattern while it sew the dinosaurs pattern can be done little by little. 8. Tie the yarn after yarn back to the beginning of the connection pattern. 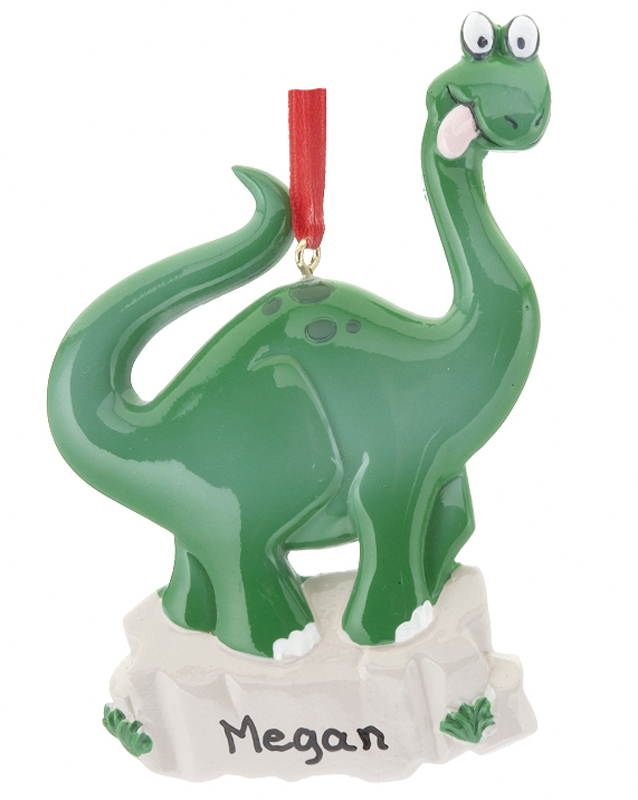 Dinosaur Ornament Christmas Tree has been completed.